Editor's note: We get it. It can be difficult to keep up with the what’s what and who’s who of Austin food. 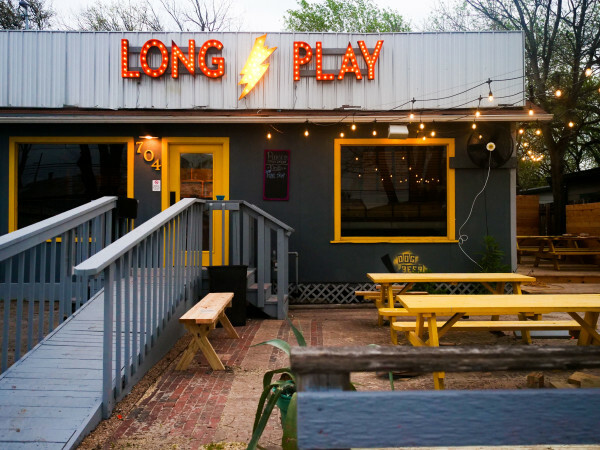 We have you covered with our regular roundup of the freshest Austin restaurant news. Those avoiding the SXSW clamor might have missed it, but two new bars snuck into the Rainey Street scene right before the festival. Augustine, a new concept from some of the owners of nearby patio spot Lucille, quietly took over the former Blackheart space at 86 Rainey St. on February 24, according to an Instagram post. 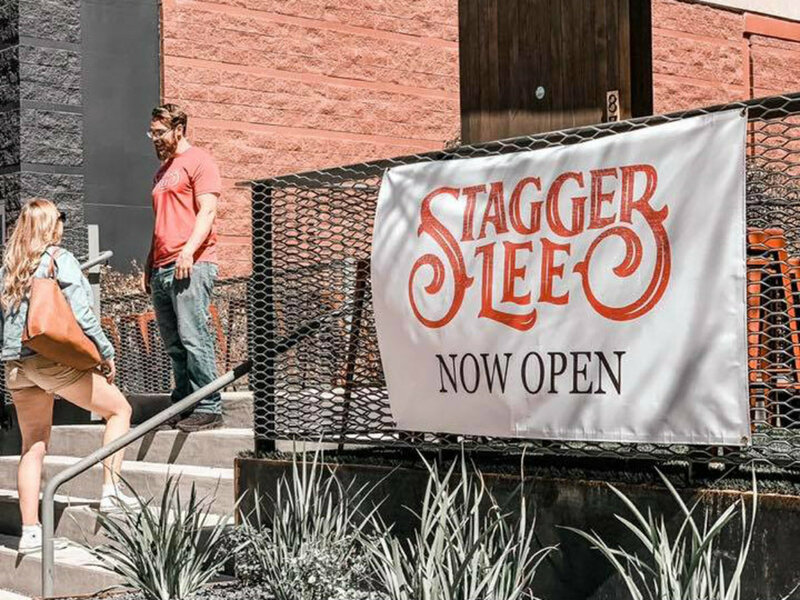 Meanwhile, The Stagger Lee from FBR Management’s Matt Luckie, Max Moreland, and Mike Joyce popped up in the old NoVa location on March 1. The bar has an old-timey vibe, thanks to nailhead upholstery and pressed tin, and its namesake is a folk standard chronicling a 1895 Christmas Day murder. Fun stuff. A company rep has confirmed that Taiwanese bubble teas chain Gong Cha is opening its third Austin location in Domain Northside. Expect a variety of customizable tea drinks to brew at 3210 Esperanza Crossing, Ste. 126 in May. 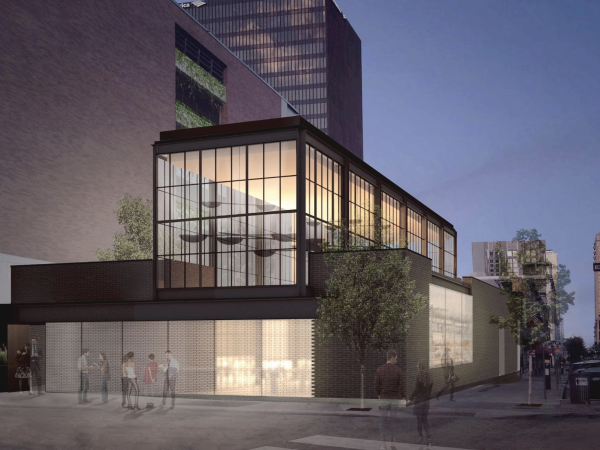 Hai Hospitality is once again branching out of the Capital City for a new location of Uchi. Already operating in Dallas, Houston, and Denver, the group has selected Miami for its latest outpost. Details about the address, final menu, and opening date will be announced later in the year. Like cargo pants and bike shorts, Ramen Tatsu-Ya’s Crawmen special has made a comeback. Unlike those best-forgotten fashions, the shop’s brothless ramen with tare (a sweet soy-based dipping sauce) and crawfish tails is a welcome return. Get it at any Austin location March 20 through the end of the season along with a limited-edition T-shirt. Lettuce Grow, a new service that aids members in growing food at home, launched in Austin on March 14. Founded by twee superstar Zooey Deschanel and husband and producer Jacob Pechenik, the company provides sleek self-watering growing vessels (think giant strawberry pots), bi-weekly seedling deliveries, and growing support. Mueller’s Stella Public House is introducing a new brunch menu March 23. Highlights include a bread and jam basket, chicken and waffles with bacon and Bourbon maple syrup, chocolate hazelnut pancakes, and a weekly farmers market special. Following the grand debut, the dishes will be available every Saturday and Sunday from 11 am to 2 pm. Suerte is celebrating its one-year anniversary by giving back. On March 25 from 5-11 pm, the restaurant will be teaming up with Fiore Tedesco of L’Oca d’Oro, Reyna and Maritza Vazquez of Veracruz All Natural, Grae Nonas of Carpenters Hall, and the Ramen Tatsu-Ya team for a special taco menu benefitting Capital Area Counseling and Biblioteca El Rosario, a library in Oaxaca promoting education in rural Mexico. Tickets are available at the door.